Rebtel tops our list due to its extensive features which are adored by all. It allows phone calls on mobile devices as well as personal computers and the international call rate is 98% less than the traditional call-carriers. There is no need to make a separate contact list at Rebtel. With no roaming charges induced, Rebtel works for all the devices. Hangouts support Android as well as iOS, and can make voice ‘and’ video calls, free, regardless of the device. However, there is a setback with Hangouts; it cannot place a voice call on data networks. With international calls, the cost of calls to a mobile or a landline is according to Google Voice in Hangout Rates. 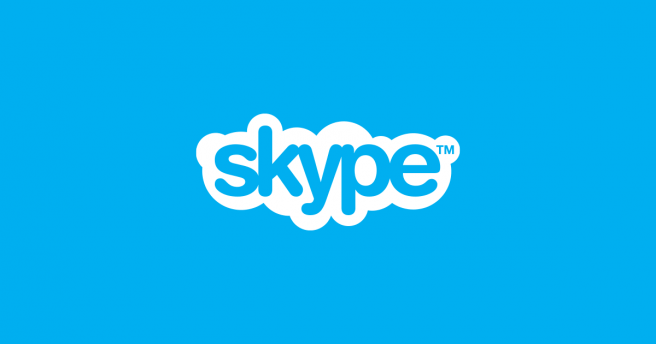 Popular for free video calls and messaging, Skype is great for voice calls as well. For all the Skype users, free voice and video calls are offered for free. Skype also offers group video calls as well as conference calls. Tango is yet another popular app for free video ‘and’ voice calls on various devices. Tango is multi-dimensional and provides free messaging with an ample range of stickers and games for free, to its users. Rather new in the app market, MagicApp has created its place in the top 7, easily. Without accounts or subscriptions, this wonderful app lets its users to chat up with up to 50 people and provides additional features like personalized phone calls. International call rates are cheaper as compared to other apps. With an unusual name, this app provides free voice calls, video calls and instant messaging. Oovoo allows up to 12 users to connect to a call at once. Moreover, it renders the speed-dial option for an instant contact to your closest friends of yours. Line is another top-notch app for making calls. 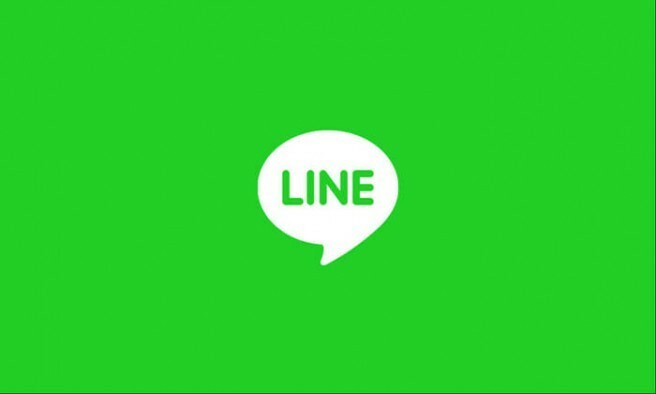 For the most talkative of all, Line provides up to 24 hours of free calling. With the most amusing range of stickers, Line’s instant messaging is a hit, too. The best feature of it is free international calls in addition to free domestic calls. With the end of telephone’s era, emerged the Free Calling Apps arena, courtesy to the innumerable Calling Applications available in mobile phones, pc, and tablets, regardless of being an Android or an iOS device. The popularity is proliferated with additional exceptional features endorsed in these apps. We compiled the pros and cons of the most downloaded and favorite apps leaving the ball in your court to choose the one you like. If we missed any great app let us know in the comments below.